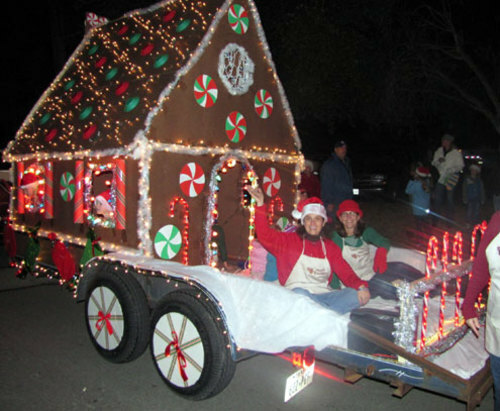 Cherokee County Christmas Parade - last Thursday night in November 6 pm (line up 5 pm) Main Street Centre, Alabama over 100 units...floats, beauty queens, bands,cheerleaders, antique cars, and much more ! Main Street Centre. Parade line up DC Gas - ends at Centre Elementary School. Centre is located in the Lookout Mountain Region of North Alabama. Be sure to check out places to Go, Eat, Stay, and other events in Centre.